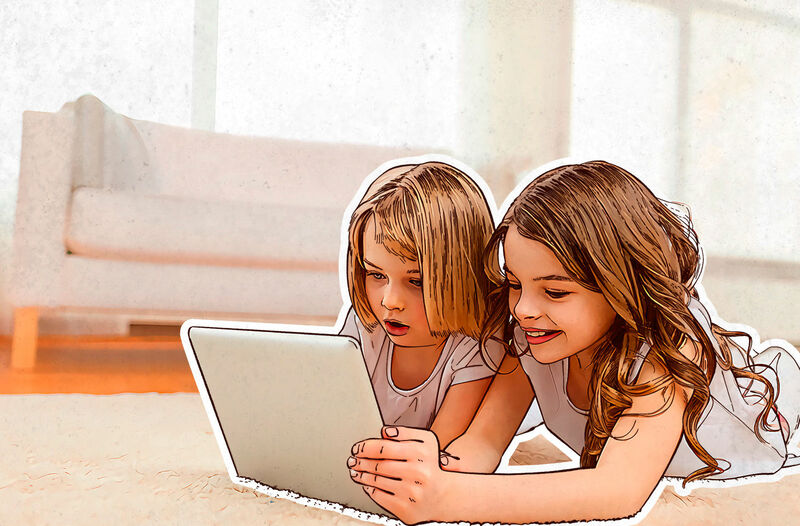 For a great majority of parents, it’s quite reasonable to worry that kids will come across inappropriate websites — or worse — while they’re playing or browsing on an iPhone or iPad. We have a solution: Kaspersky Safe Browser for iOS. Here, we will explain how to use Kaspersky Safe Browser for iOS to limit access to unwanted content. 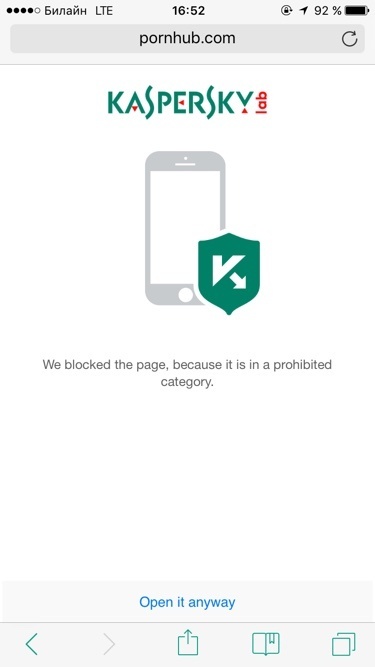 In Kaspersky Safe Browser, you can block access to such categories as: adult content, software, audio, video, alcohol, tobacco, drugs, violence, profanity, weapons, gambling, sweepstakes, e-commerce, HTTP query redirection, computer games, religious content, and news media. You will not need to set up protection from malicious content — that module works right out of the box — but you will have to spend a minute choosing the categories that you want to block. The app is very intuitive, but just in case, our Knowledge Base contains detailed instructions on how to configure the content blocking feature in the browser. Kaspersky Safe Browser is a free app. You can download it from the App Store.